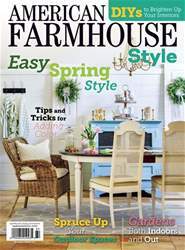 Digital Subscriptions > American Farmhouse Style > April/May 2019 > Which Flowers SHOULD YOU PLANT? Make sure that the f owers you choose will thrive. Here are some options for all types of areas. • INDIAN PAINTBRUSH. These will attract pollinators. It’s best if you plant them from seed, and they grow best in meadows rather than manicured gardens. They are biennial, meaning they bloom their second year. They also reseed themselves every fall. They need full sun and well-drained soil. 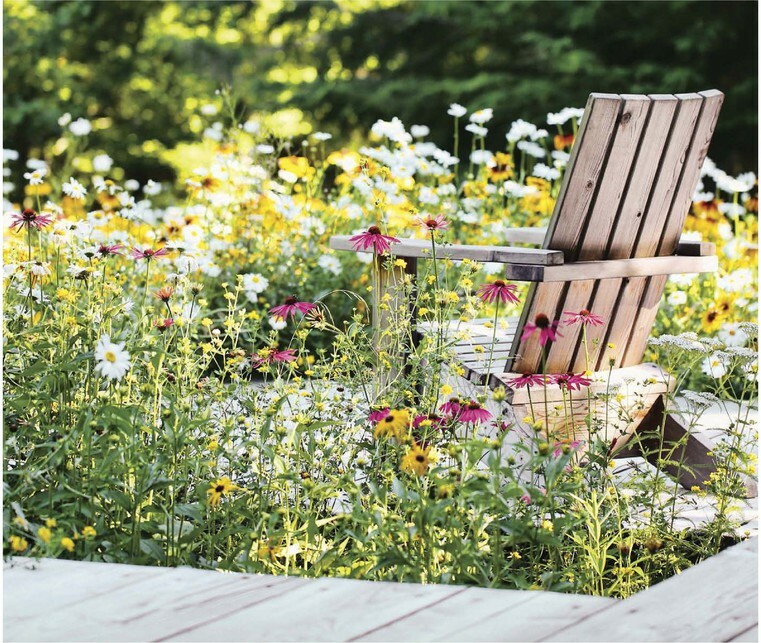 Mini meadows are a great place to relax and enjoy your hard work. Once your meadow is established, the maintenance required is minimal.